08 Mar Rise & Shine Inc.
and as far South as Colorado Springs. 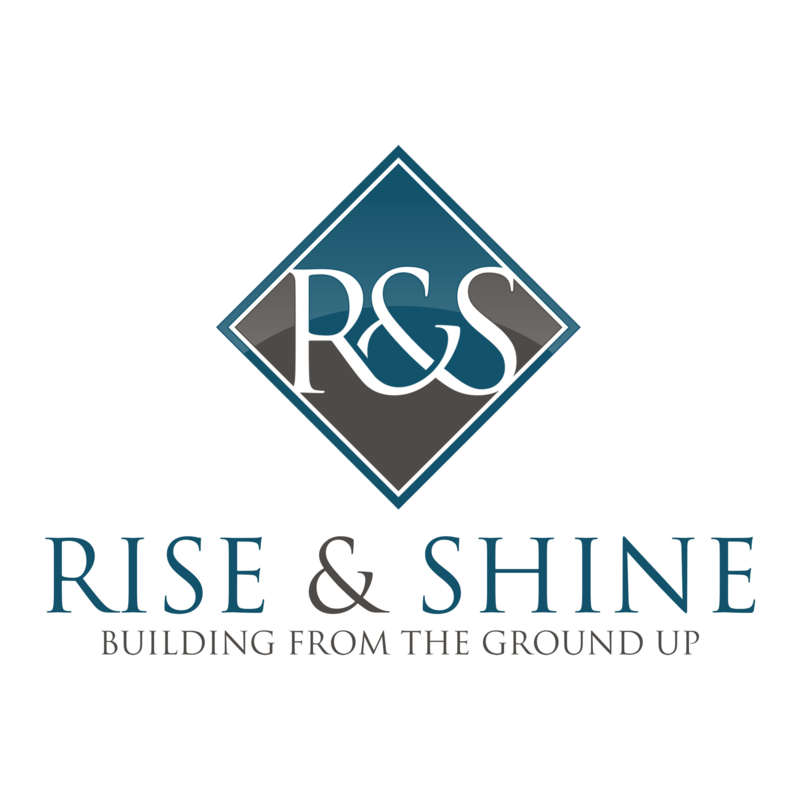 Rise & Shine, Inc. provides exceptional quality masonry and stucco services to Denver commercial and residential developers. We strive to be better than the competition and take pride in our work. A few current clients include Richmond American Homes, Williams Construction & Big-D Construction Corp. Recent completed projects include, Dion’s Restaurant, 24 Hour Fitness, La Bella Vita retirement complex. “Building from the ground up”, is not just our motto but our way of thinking and planning for the future.